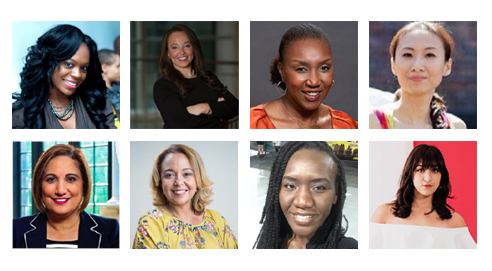 Women Who Dare gives women of color business owners access to capital, business tools and networks to scale up their businesses. Currently fewer than 1% of women of color (WOC) entrepreneurs reach $1M in revenues (most WOC-owned businesses make $25k-$50k/year). Women Who Dare participants join Julia Pimsleur’s online business program, work with mentors and attend a summit for women entrepreneurs in NYC. Thank you for your gift. The more we raise, the more women we can support! Gift Amount. Please, give what you can. 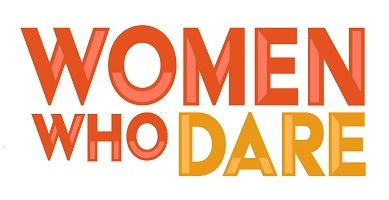 Donate 100% - Add 3% so that 100% of the donation goes to Women Who Dare c/o NEO Philanthropy. Women Who Dare c/o NEO Philanthropy has partnered with Network for Good to securely process your online credit card payment via Network for Good (tax ID 68-0480736). This transaction will appear on your credit card statement as "Network for Good." This transaction is subject to Network for Good’s Privacy, Security & Disclosure Statement and the Charitable Solicitation Disclosure.